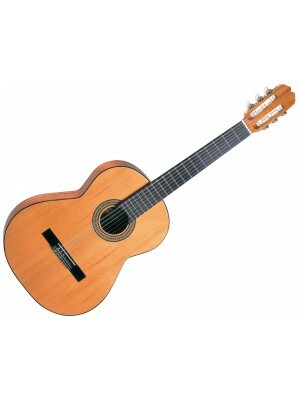 After being founded in 1944, Enrique Keller S.A. (EKSA) has grown to become one of the largest manufacturers of Spanish guitars in the world. Our products are highly respected by musicians of all genres who value the extraordinary depth and richness of the sound produced by our guitars. In order to guarantee the quality of our core products, such as the Admira brand, we continue to make them at EKSA's original location in northern Spain. Here, our dedicated team of craftsmen and women produce the highest quality guitars using a blend of traditional techniques which have been passed down through the generations, combined with the latest modern manufacturing systems. 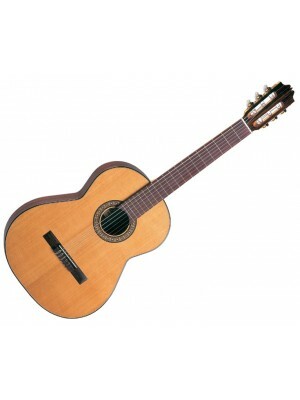 This results in the unique instruments that we are proud to sell throughout the world. We are Admira. We don't produce the best Spanish guitars on the planet by accident; they result from fusing the best people, processes and systems together to produce balance and refinement. Our highly experienced craftsmen and women start by carefully selecting the finest quality woods that nature can provide, whilst paying special attention to our core value of sustainability. They then apply years of dedication and experience to crafting guitars that are ethereal, balanced and refined. Such sounds are the product not only of the traditional skills of our team of artisans, but also of their mastery of the application of the latest technology, environmental control systems and quality assurance processes. We have been doing this for nearly 70 years. Carefully, relentlessly, passionately. We are proud of who we are and what we achieve. We are proud to be Admira. Don't ask us how good our guitars are. Our guitars speak for themselves. Ask them, and listen. Listen, and they will tell you. Tell you that they were made from quality materials, born from quality craftsmanship, and shaped by quality technology. Perfect in every detail; raised with love. Each one part of our family. Each one admired. We are Admira. The multi-award winning Almeria is a staple amongst classical guitar students. 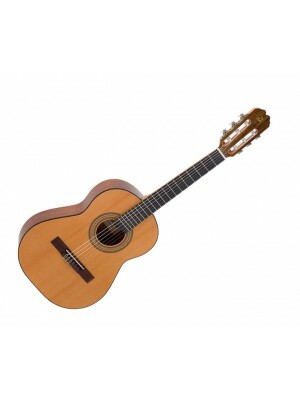 Long regarde..
﻿Spanish Student Guitar The award winning advanced beginners model. Full heal/neck body joint. Th..
﻿Solid cedar topped classic with rosewood back and sides. 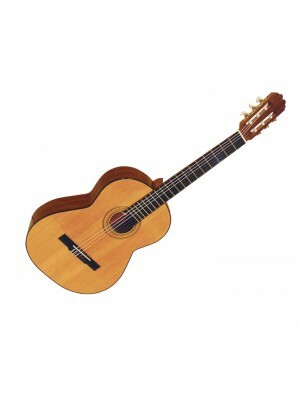 Ebony fingerboard gives that touch of cla..
﻿Admira 1948EC Espana-EC Cutaway Electro Classical Guitar The Espana-EC is a favourite of entry-lev..
﻿Spanish Student Gutar 3/4 size - Designed specifically for 6 to 10 year olds Specifications: ..
﻿Solid cedar top ensures higher sound quality now and in the future. 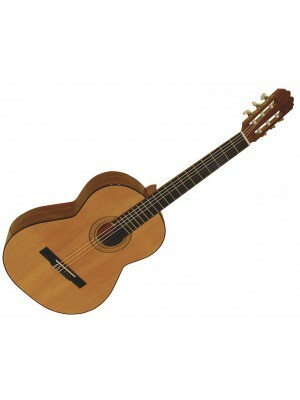 The perfect instrument for the..
﻿Solid cedar top with beautiful rosewood back and sides. With rosewood on the fingerboard and darke..